Marine-specific lenders may allow you to also include optional equipment and electronics in your financed amount. Are you looking to get into boating? 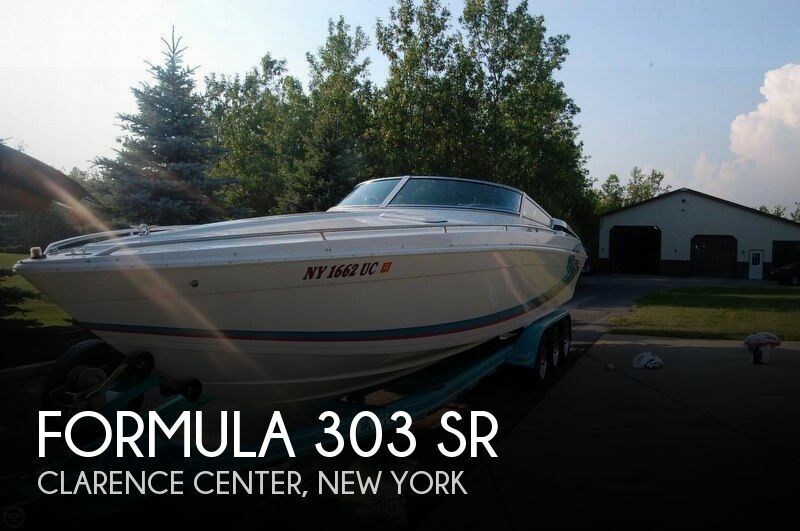 Or are you a seasoned boater looking to purchase your next boat? There are a number of options for financing the purchase of your boat. Self-financing is an obvious option but your personal funds may be better kept for your savings, rainy day accounts, and long term financial plans. Why Should You Get Financing? If you are thinking about financing your boat purchase, you can go to your local bank or credit union however, they may not be as versed in the art of boat financing, like a traditional marine lender. Many banks and credit unions will simply consider a boat loan like a vehicle loan, not understanding the important differences. Marine lenders will be up to date on all current regulations and offer competitive terms for financing your boat purchase, which can mean significant cost savings and potential tax benefits for you over the term of your loan. How Do You Find a Finance Company? Not sure where to find a marine finance company? How will you know they are up to speed on the latest lending requirements and tax advantages? Your best option is to finance with an NMLA marine lender. The National Marine Lenders Association is a national organization of marine lending specialists who understand the boat business. These financial service firms, national banks, and even some local banks offer competitive financing simply because they have made boat loans an important part of their business - in many cases, it's their only business. 1.) Realistic Down Payments - The down payment is based on the age, type and price of the boat you are buying, as well as your own credit profile. In today's market, marine lenders offer financing with down payments that are typically in the 10 percent to 20 percent range. 2.) Help With Used Boat Loans - Many NMLA lenders work with used boat dealers and boat brokers, so getting help with a loan for a pre-owned boat can be taken care of quickly and knowledgeably. 3.) Lower Monthly Payments - Because marine lenders understand that boats have longer life cycles than cars, they tend to extend longer terms on boat loans. This means monthly payments are likely to be much lower than you had expected. 4.) Longer Financing Terms - Marine finance specialists recognize the value of a well-maintained boat, so terms generally will be more attractive than those offered by lenders not actively making boat loans. 5.) Faster Credit Decisions - Because you are working with professionals in the marine industry, marine lenders understand boats and their buyers. You can apply for a loan and be approved often in a few hours. 6.) More Electronics and Extras - Marine lending specialists will allow you to finance optional equipment, electronics, extended service plans and life/disability insurance coverage with your purchase. By financing your boat purchase, you can usually afford a newer, larger, or more powerful boat and all the gear that it takes to make boating safer and more enjoyable! 7.) 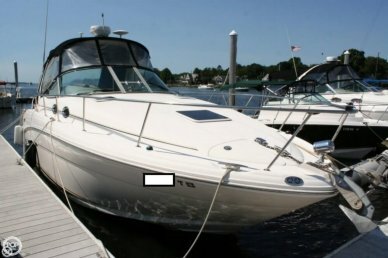 Sales and Personal Property Taxes - Although this varies by state, most pre-owned boat sales may be taxed in their entirety or by varying methods. Lenders will require proof of payment of sales tax to finalize any loan process. Marine lenders can be found at your local boat shows, ads in boating magazines, or on the internet. The documents and personal information required to apply for a boat loan is simple and similar to purchasing a home. 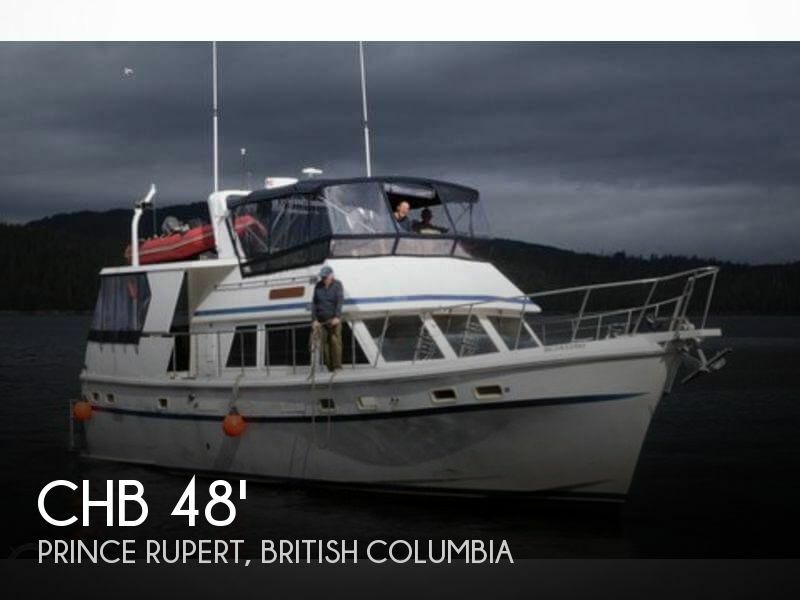 Depending on the age and value of the boat, a marine survey may be required to ensure the lender is making a good risk. This may also apply when you are shopping for insurance for your boat. 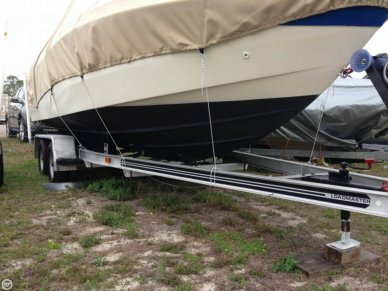 Most marine lenders will not finance your boat purchase if you will not have insurance on the boat. What Are Some Type of Loan Choices? Like real estate loans, you have choices when it comes to the type of loans available for your boat purchase. The simplest, most common and favorable type of boat loan is a fixed-rate, fixed-term simple interest loan. This type of loan maintains the same monthly payment for the life of the loan. At the end of the loan, you have paid off all interest and principal obligations. Variable rate loans and balloon payment loans can be other options. Boat brokers are typically involved to connect a seller of a pre-owned boat with a buyer. Many individuals employ a broker to help them find the perfect boat, negotiate the sale, and complete the purchase process. Since their goal is to complete the sale transaction, brokers may be aware of finance programs and available resources. NMLA members such as Intercoastal Financial Group, Excel Credit and Offshore Financial are very experienced in working with boat brokers to get you the best possible finance rate with the best terms. In many cases, the back office employees at your broker and at your marine lender have worked together on numerous occasions and have become very familiar, making your transaction much smoother and faster. Depending on the amount of your boat loan, some marine lenders can take your application over the phone. Much larger lending amounts will require a written application. When income verification is required, depending on the size of the loan request, you will probably be asked to provide copies of tax returns for the past two years. You may also be asked to prepare a personal financial statement, which is simply a snapshot in time of your assets and liabilities, showing your net worth. The information requested is necessary to provide the best loan decision, so your cooperation is most beneficial to you. By signing the application, you are allowing and authorizing the prospective lender or financial service company to examine your credit. If you do the application over the phone, you will be verbally authorizing the credit review. The boat loan decision process is quite simple and straightforward. 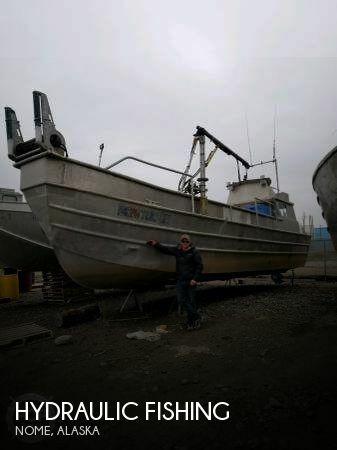 There are two major aspects that are examined: you and the boat. Your credit history will be reviewed and the biggest factor in being approved (as with most loans) is your debt-to-income ratio. When it comes to the boat, lenders will verify that the selling price reflects a realistic market value for the boat, your down payment meets their guidelines and is in line with your credit profile. 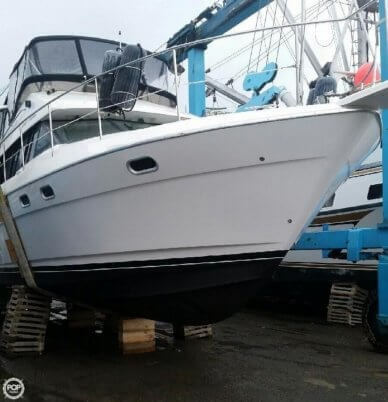 Marine lenders will research the market value of your boat through various sources that include price guides, comparable boats on the market and discussion with yacht brokers about the boat. A marine survey by a professional marine surveyor is often required. Escrow is designed to protect both buyer and seller in financial transactions. Both parties are protected from potential risk or fraud by entrusting a third party to hold and pay out the money involved in a sale or settlement. Escrow is used for a broad range of products and markets, including boats. 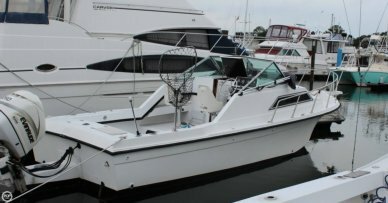 Most boat brokers can help you with escrow services. 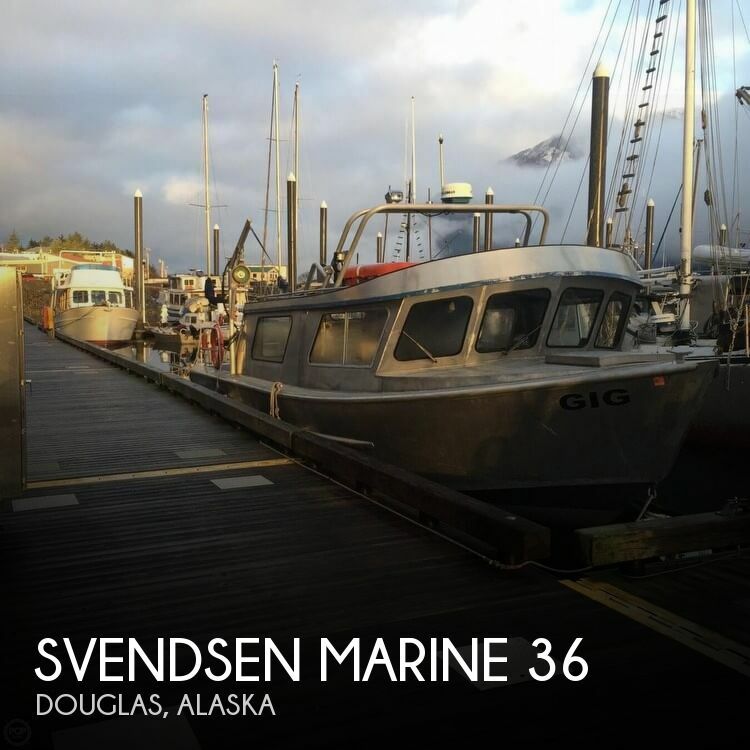 If your boat is one you will be using to stay on overnight, for long holiday weekends, or you want to "test the waters" of living aboard, then there can be additional tax advantages to be earned. If you have a secured boat loan, mortgage interest paid on that loan may be deducted from your federal income taxes. Taxpayers may use their home mortgage interest deduction for a second home, in addition to their primary home, and must itemize deductions on their returns. A boat is considered a second home (for federal tax purposes) if it has a galley, an installed head, and sleeping berth. Refer to IRS Publication 936 for the specific requirements regarding this tax advantage. 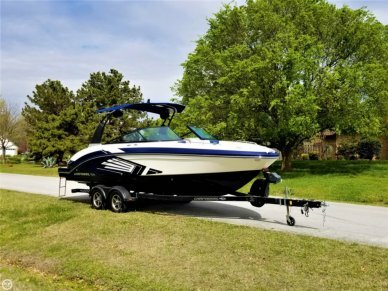 Is financing your pre-owned boat right for you? For most of us, the answer is yes! It relieves the burden of paying out a major expense up front and in full and can provide other benefits as described in this article.